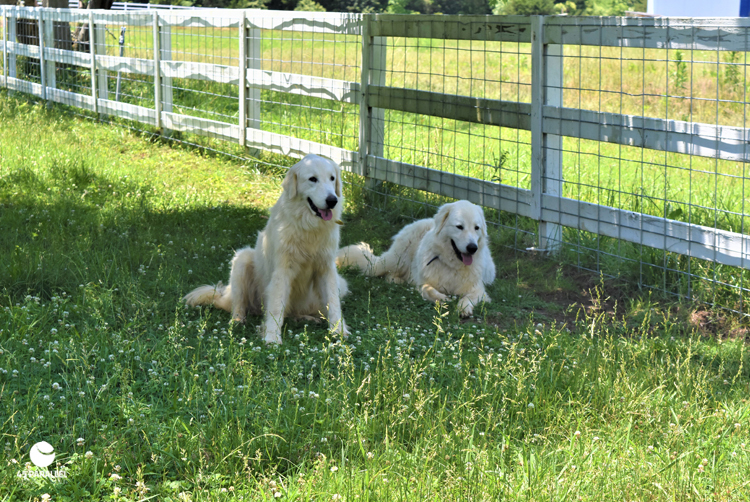 Tipsy Goat Estate | Our Fearless Duo! 06 Jun Our Fearless Duo! Pippo and Florence, forever vigilant, even while escaping the heat of the day. This fearless duo is the best goat-security team around.